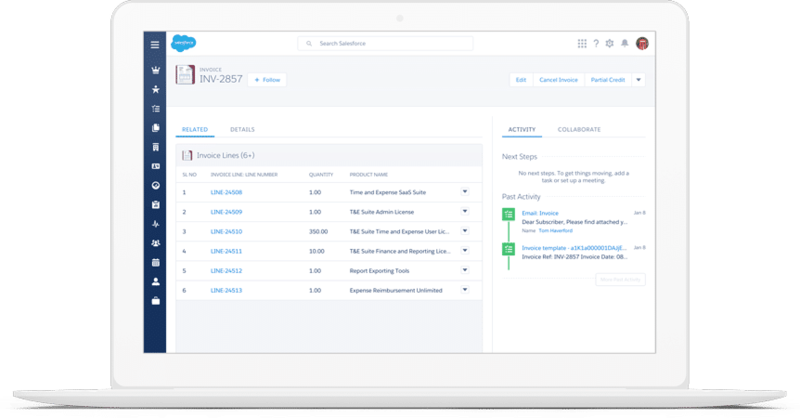 Simplus provided custom configuration for Accounts, Contacts, Leads, and Opportunities in MidAmerica’s Salesforce instance. MidAmerica’s external system got in the way of managing leads in a pipeline. Simplus was able to come in and build a custom process for opportunity management, leveraging validation rules and workflows. Data Access and Sync: MidAmerica wanted to build a system where the end users could obtain the needed data and also maintain bidirectional sync with the former system. Without that setup, data was hard to access and maintain across platforms. External System COmplications: MidAmerica’s external system, Relius, was creating a very complex data model and system of records. This made it challenging for users to extract the data and then map it into Salesforce. Inability to Manage Pipeline: MidAmerica wanted to better-utilize Salesforce more efficiently. Under the prior solution, it couldn’t allow its team members to effectively manage leads and opportunities in the pipeline. MidAmerica wanted to utilize Salesforce for better results. Improved Visiblity: The sales team at MidAmerica can now see clearly into the company pipeline and obtain a 360-degree view of all customers’ needs. Synced data across systems: Data at MidAmerica is synced between Relius and Salesforce, meaning the team is able to access everything it needs whenever it needs it to serve customers. Salesforce houses most of the data but is integrated with Relius for any data that can not be brought into Salesforce. Mobile functionality: MidAmerica’s team can manage day-to-day tasks from tablets and smartphones, providing easy access and workspace while on the go. MidAmerica is one of the nation’s leading providers of public employer benefit programs, including Social Security Alternative and Special Pay plans, HRAs, FSAs, 403(b)s, and GASB Trusts. MidAmerica’s tax-advantage retirement and health benefits programs are focused entirely on education and government markets.